Vika is a 4-year-old girl who suffers from spastic dysplasia, a form of cerebral palsy. Her monthly treatment and therapy is very expensive for the family and they need our help to pay for this. 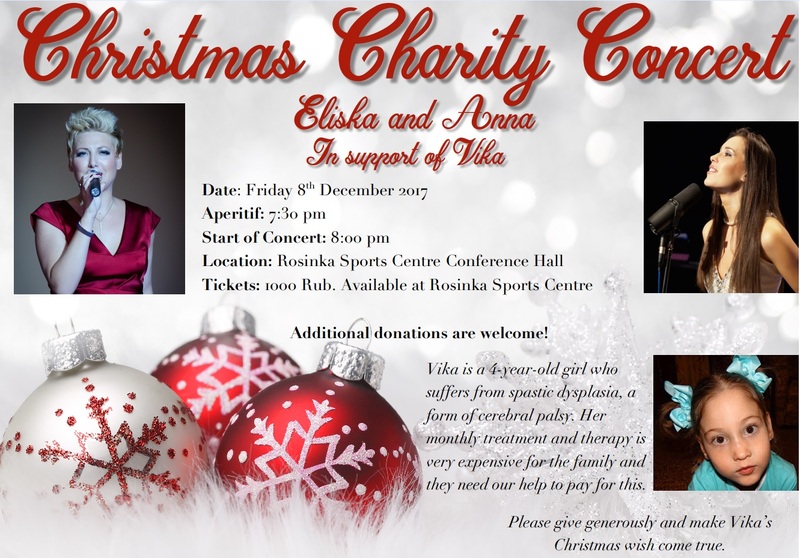 Please give generously and make Vika’s Christmas wish come true.